How Should You Improve The SEO Rank Of WordPress Website? SEO is an effective way that helps in growing the business online and meeting the targets. Through search engine optimization, you can upgrade the amount of traffic coming to your site or blog from various search engines such as Google, Yahoo, etc. The main aim of search engine optimizing your site is to improve its rank on different search engines. As compared to any other CMS, WordPress is the most preferred one that indexes every single page of your site. A variety of helpful SEO plugins is provided by WordPress that helps in improving the SEO rank of WordPress website. To get improved SEO rank, you can follow the below given ideas. Keyword research plays the most vital role in increasing the SEO rank of the WordPress site. The easiest way to find appropriate keywords for your content is to make use of Google AdWords. At present, no other website has emerged out to be as reliable as Google AdWords to determine keywords for SEO rank of WordPress website. You need to do proper research regarding the keywords relevant to the contents. Your SEO campaign may fail if you do not do proper keyword research. To initiate a successful SEO campaign, you need to research the best keywords. Try to choose keywords that are precise with your content and sounds casual. They should not give a promotional vibe. The social media platforms are another effective way to drive more traffic towards your website. 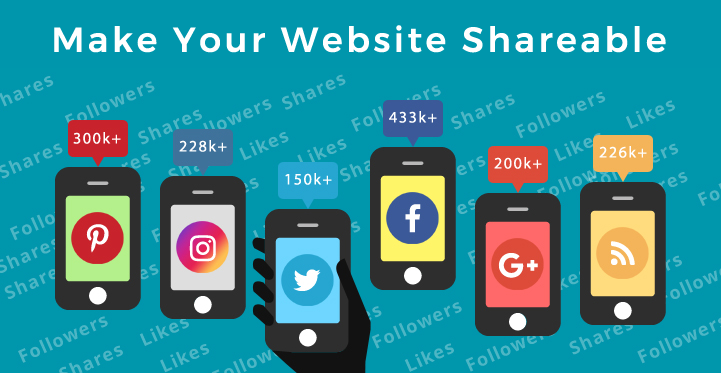 SEO rank of WordPress website gets greatly influenced by the social media shares such as on Facebook, Linkedin, Twitter, Pinterest, Google Plus, etc. The social media platforms are simply great that make you know about the response your website is getting from the users. To achieve the greatest output from social media platforms, you can add social sharing buttons on your WordPress site. Mostly, the search engines give more importance to Facebook, Twitter, and other platforms. If you want to drive paid traffic to your website, Google AdWords is the best place, to begin with. 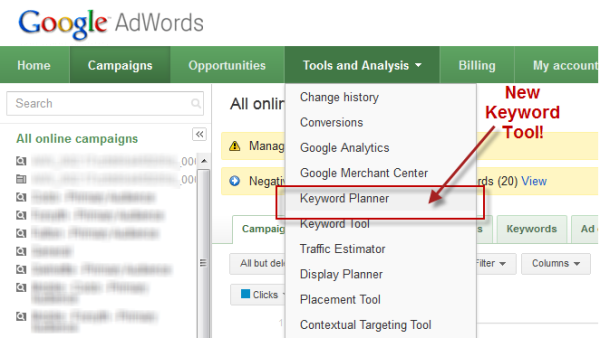 Through Google AdWords, you can make sure that your chosen keywords convert well. You can get notable insights through the AdWords campaign. Mostly, this tool is used to improve the SEO rank of WordPress website. The quality of contents is the primary thing to consider whereas the content quantity is secondary. You can easily come to know whether the visitors are appreciating your web content or not through the offered Google techniques. Some of the useful features of Google include web page bounce rate, the activities performed by users on-site, etc. Bullet points used in the contents make the data easy to read and understand. Even it helps in improving SEO rank of WordPress website. The email newsletters are basically emails which are regularly sent to the people who subscribe to them. You can use them to make people aware about your products, services, events, on-goings, product launches, offers and other things. They help in driving sales by connecting with the clients. Your website’s social media fan base increases, thereby getting more online traffic to your site. You can give internal links to your web pages and blogs that redirect the users to another web page or blog post. This enhances the user experience as they get more relevant articles linked to the web page. Thus, your older posts will get improved exposure. You can optimize the images by inserting keywords in the title, file name, alt tag of the image. If the users find that your page is taking a long time to load, there are chances that they will leave your website, thereby affecting your website’s SEO ranking. The page load speed is always considered by Google and Bing in their ranking algorithm of the website. You can make use of caching plugins, clean and secure codes, optimized images, lesser plugins and redirects for increasing the load speed of the page. It is essential to use appropriate heading tags as it largely helps in improving the SEO rank of WordPress website. It should be clear from the heading what your post is all about. The SEO plugins such as the “Yoast SEO” and “All in one SEO” are offered by WordPress to ease the process of search engine optimization. These plugins are helpful in increasing the SEO rank of WordPress website. You can use this free tool to know the status of traffic appearing on your website. You can reach your target audience easily using Google analytics tool. 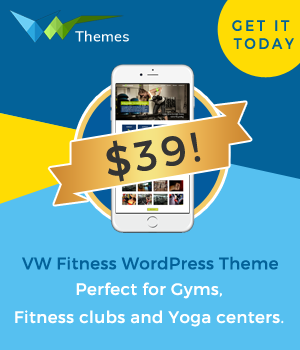 While developing the Premium WordPress themes, VWThemes considers all the above points which ensure to get improved SEO rank of WordPress website. 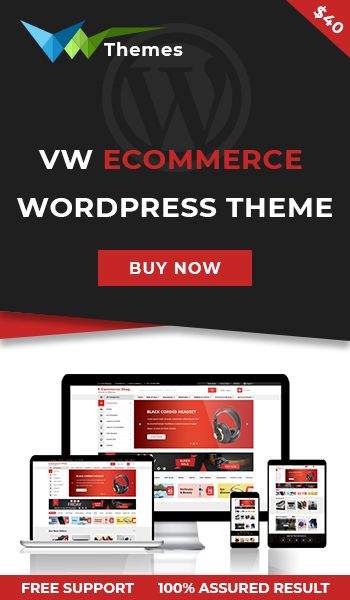 You can take advantage of our SEO optimized themes and templates to build your business website.